SF Canada member Robert Runté has recently launched a new companion editing company to SFeditor.ca: EssentialEdits.ca. 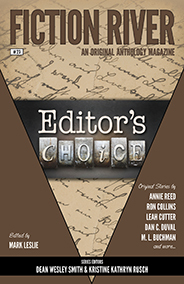 Essential Edits is a collective of several editors who share work so that we can better match the client and their project to the right editor. Essential Edits offers services for general fiction, speculative fiction, and memoir, as well as coaching services to help writers identify issues that are slowing their writing progress or preventing them from finishing work. In addition, Essential Edits offers help in the non-fiction department, with theses or dissertations, non-fiction books, journal submissions, and research writing. Teachers and instructors can also access assistance with test construction and editing as well as teaching and assessment help. 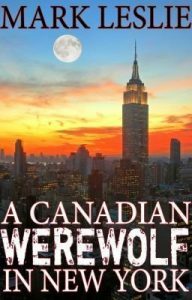 SF Canada member Mark Leslie will be at Sudbury Graphic Con on Saturday June 10th, signing copies of his books Spooky Sudbury, Haunted Hamilton, Creepy Capital, Tomes of Terror, Evasion, I, Death, One Hand Screaming and A Canadian Werewolf in New York, among a few other titles. Find out more at Mark’s website and sign up for his newsletter here. 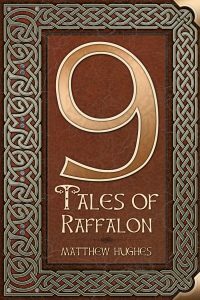 SFC member Matthew Hughes is offering his collection, 9 Tales of Raffalon, in a multiformat ebook for just .99US for a limited time. In an age of wizards and walled cities, Raffalon is a journeyman member of the Ancient and Honorable Guild of Purloiners and Purveyors. In other words, a thief. His skills allow him to scale walls, tickle locks, defeat magical wards. He lifts treasures and trinkets, and spends the proceeds on ale and sausages in taverns where a wise thief sits with his back to the wall. But somehow things often go the way they shouldn’t and then Raffalon has to rely upon his wits and a well calibrated sense of daring. 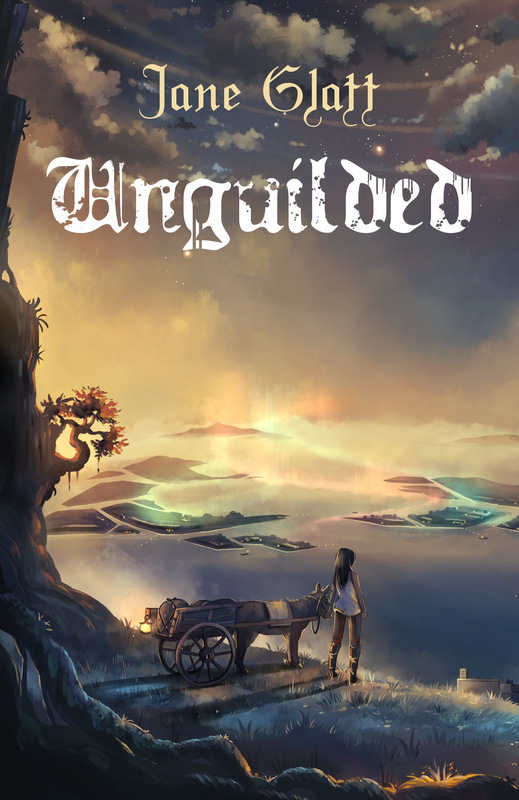 Here are nine tales that take our enterprising thief into the Underworld and Overworld, and pit him against prideful thaumaturges, grasping magnates, crooked guild masters, ghosts, spies, ogres, and a talented amateur assassin. The collection includes seven novelettes that first appeared in The Magazine of Fantasy & Science Fiction, plus “Inn of the Seven Blessings,” from the bestselling anthology, ROGUES, and “Sternutative Sortilege,” which appears only in this collection. 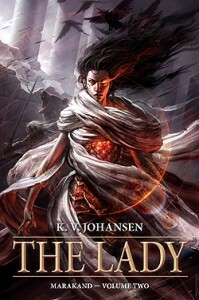 Find out more and grab your copy in the Bookstore at Matthew’s website, www.matthewhughes.org. SFC member Charlotte Ashley has a new Patreon-enabled serial novel, Archipelago, in progress, in collaboration with authors Kurt Hunt and Andrew Leon Hudson. “What is Archipelago? It’s a serial novel, and more. Every month, subscribers will get three episodes delivered to their inboxes, one from each of three nations. As the storylines interweave, the writers will start to compete – trying to outwit and out-write each other for dominance of the new world they’ve build. But that isn’t all. Readers get a say too. Vote for the fates of your favourite factions, support your favourite ships, try to sink your enemies. 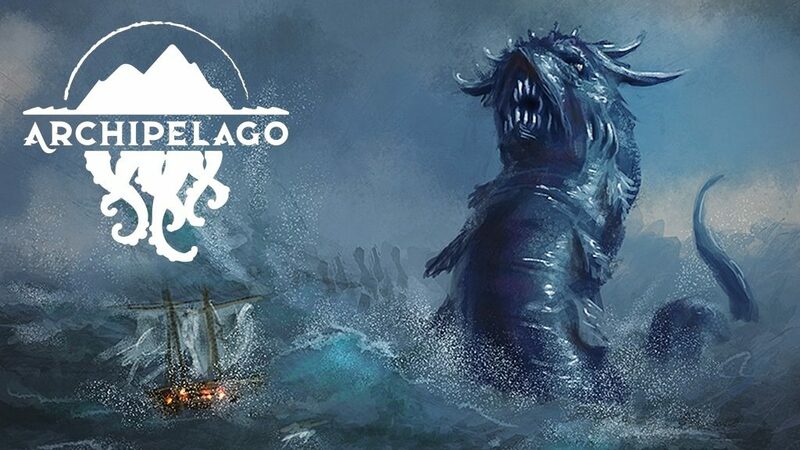 Pick a side, read along, and help uncover the secrets of the Archipelago.